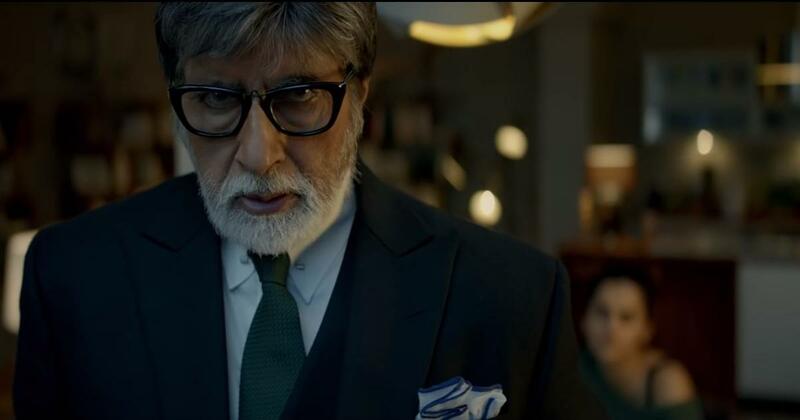 Badla Box Office Collection Day 11: Amitabh Bachchan film earns Rs 56.70 crore. Badla film was directed by Sujoy Ghosh and produced by Gauri Khan, Shah Rukh Khan, Akshai Puri, Sunir Khetarpal and Gaurav Verma. Badla film is going superhit film of this month. The movie stars are Amitabh Bachchan and Taapsee Pannu. Both are a super talented actor. Amitabh Bachchan is an Indian actor, television host, film producer, playback singer and former politician. Taapsee Pannu is also an Indian actor and he works in Telugu, Tamil, Malayalam and Hindi films. Badla film is released on March 8, 2019. 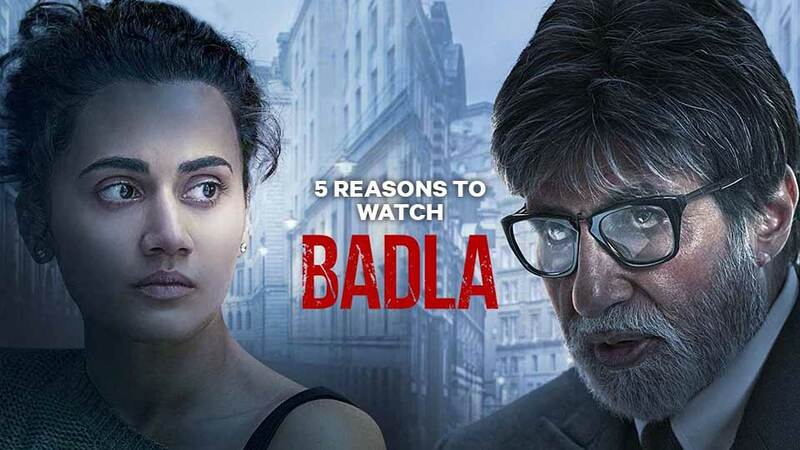 The audience of the Badla was impressed by its suspense and thrilling parts. The film’s most of the scenes have taken in a room and both characters constantly shifts their positions by physically and morally. Badla film Amitabh Bachchan named as ‘Badal Gupta’ and Taapsee Pannu as ‘Naina Sethi’. On 12 February 2019, Red Chillies Entertainment shared the official trailer of Badla and in just 1 hour it reached 250k views, it has garnered 26 million views till the day of release. This film song was composed by Amaal Malik, Anupam Roy and Clinton Cerejo and the lyrics were penned by Manoj Yadav, Anupam Roy, Kumar, A. M. Turaz, Siddhant Kaushal and Jizzy. After Ranveer Singh’s movie, ‘Gully Boy’ Amitabh Bachchan gets inspired and raps a song named “Aukaat” from his movie Badla.